Best Summer Camp Ever! For the last 5 summers, my kids come home laughing, smiling and sharing wonderful stories and experiences from camp. I have a 13, 9 and 4 yr old who attend the summer camp. 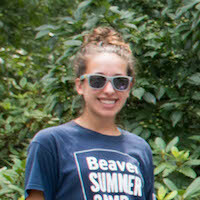 Our 13 yr old is started Beaver camp 5 years ago is now a CIT (Counselor In Training) and loves it. Our 9 yr old has tried the Circus camp, gymnastics, drama, sports and loves it. Our 4 yr old was sad that he had to back to school. He did not understand why he had to leave his friends and counselors. When not at Beaver: I teach Kindergarten at the Heath School in Brookline. Favorite camp moment: My favorite camper moment has been seeing the excitement and love for yoga develop. When campers keep coming back to experience and enjoy the benefits of breathing and moving together. Interesting fact: Boxing is another form of exercise that I like and have been training for a little over a year. 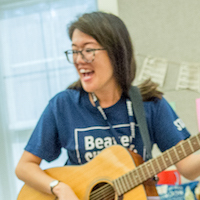 When not at Beaver: I teach music and movement (similar to my Beaver summer music class) in a few different preschools and I also teach private piano lessons. Favorite camp moment: I love singing songs in class that require suggestions from campers as they often have very creative answers! Interesting fact: I love drawing and completed a 100 day drawing project this year! 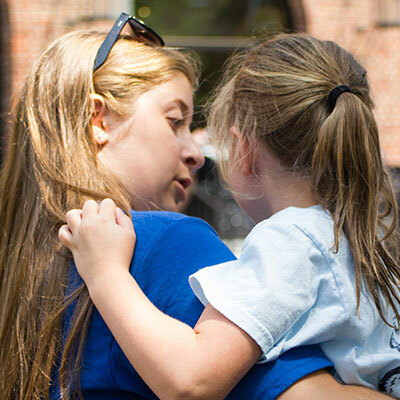 Favorite camp moment: On the last day of camp this past summer, I was crying and all of my campers saw and gave me a big hug. Interesting fact: When I was younger, I hated peanut butter and loved jelly, but now I love peanut butter and hate jelly (but I will sometimes settle and have jelly on an english muffin). Education: I went to Northeastern University where I studied Digital Art, concentrating in photography and video. When not at Beaver: When I am not at Beaver I work as a professional freelance photographer as well as an after school teacher at The Pierce School in Brookline. Favorite camp moment: My favorite camper moment has been collectively all the times I have gotten to witness a child’s first reaction to the magic of a blank piece of paper going into a developer chemical and making their image appear. 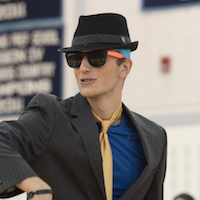 Interesting fact: Something interesting about me is that outside of teaching and photography I have a great passion for dancing. 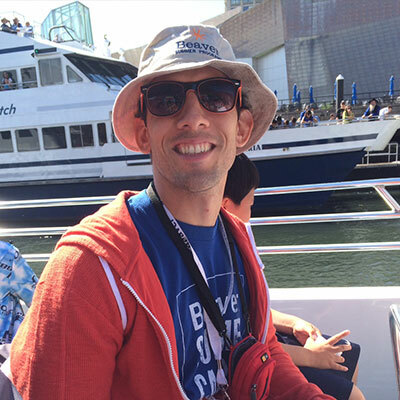 When not at Beaver: I work at Bowen as a Extended Day Teacher and After School Teacher. I also work with juveniles through protective services. Favorite camp moment: Starting my day at drop-off with a bright smile and seeing smiles on the campers face, ready to start the day. 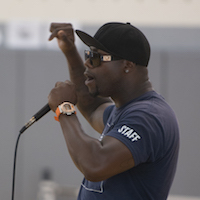 Interesting fact: I can Beat Box and make sounds with my voice… and I’m a Yankee fan. When not at Beaver: I am currently student teaching! Favorite camp moment: The before, during, and after of camp dance performances. I love how excited the campers get before, I love watching them shine as they share what they’ve been working so hard on, and I love how proud they are of themselves afterwards for taking such a rewarding risk. Education: I went to Bates College for undergrad and Boston College for graduate School. 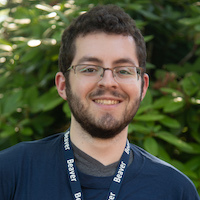 Years at Beaver: Last summer was my fifth year at Beaver, and I am looking forward to a sixth! When not at Beaver: When I am not at Beaver I am a seventh grade special education teacher at McCall Middle School in Winchester. 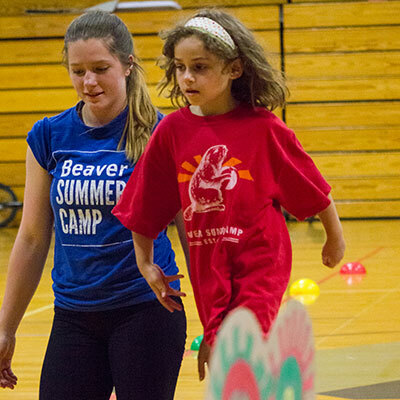 Favorite camp moment: My favorite camper moment is a time at the pool when a Beaver camper showed a lot of kindness and compassion. One of my campers was nervous about swimming during free swim, because she didn’t have a buddy. I introduced her to another camper in the pool who I knew would be open to having a third buddy. I said, “This is Marley, you should join her buddy group. 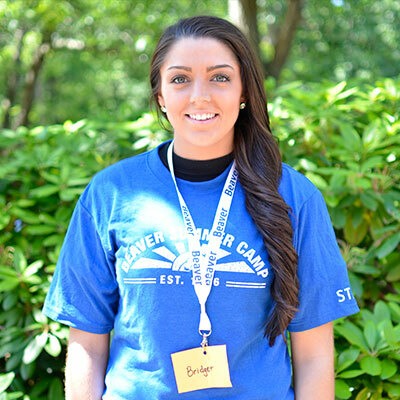 She’s a really nice girl!” And Marley confidently assured my camper, “It’s true. I am a nice girl!” It was so cute; it’s my favorite Beaver story to tell my friends and family. 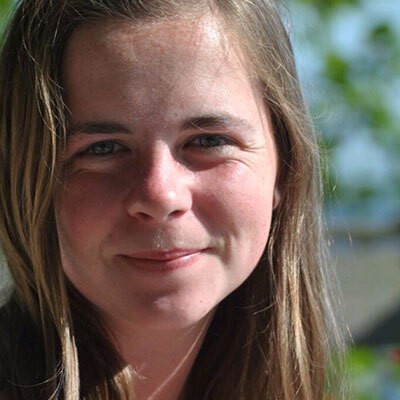 When not at Beaver: I am a rower, which takes up most of my time, but I also enjoy writing, dancing, and playing soccer! Favorite camp moment: Gathering all the Middle, Upper, and Senior campers into the gym every year for the Fourth of July celebration. It’s great to have all the kids together, having fun, and watching Upper Camp win the dance competition. Interesting fact: I am currently applying to college to become an English teacher! When not at Beaver: I teach aerial skills to students of all ages and levels in Montreal and all around the United States through workshops and Master Classes. I have been creating and consulting on solo and group circus acts for more than a decade with Circus Smirkus and other companies, and recently directed a show that appeared in the Montreal Completement Cirque Festival. Sometimes I still take to the air on my trapeze or aerial silk! Favorite camp moment: Watching what spectacular shows all the other performing arts programs create in such a short amount of time! Interesting fact: I graduated from Barnard College pre-med and teach structural anatomy and neuro-muscular awareness as a fully certified Pilates instructor. When not at Beaver: I’m finishing up my master’s degree in school counseling. I’m taking classes and doing my internship at a Brookline K-8 school. Favorite camp moment: Dancing outside to some of my all time favorite songs and getting to see everyone’s creative costumes on Decades Day! Interesting fact: I played in my college band, which is the world’s only ice skating band, so I can ice skate while playing the saxophone! Interesting fact: I make very convincing animal sounds. One day while hiking in the woods, one camper asked me to bark, and sure enough a real dog started barking back from a distance. We all laughed (and got a little frightened). When not at Beaver: I…Go to school at Colorado College. 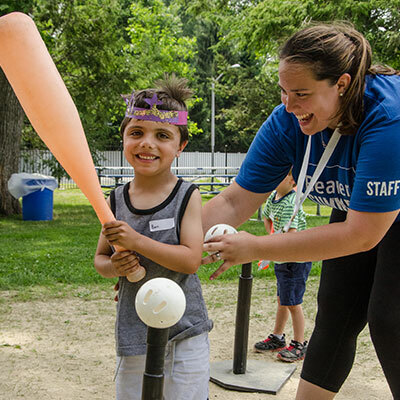 Favorite camp moment: Getting to play games with all of my campers. Interesting fact: I have eaten ostrich in South Africa. Education: In the process of getting a DEE certificate from l’École de cirque de Québec. When not at Beaver: I am training to be a professional circus artist. During the year I train 5 days a week. Favorite camp moment: I love watching our kids perform the show for the first time. It’s amazing to see it all come together, and to see how proud they are to be showing off what they’ve learned in such a short period of time. Interesting fact: I have a twin brother who also works in the Beaver circus program. Favorite camp moment: Having karaoke parties with the entire group! 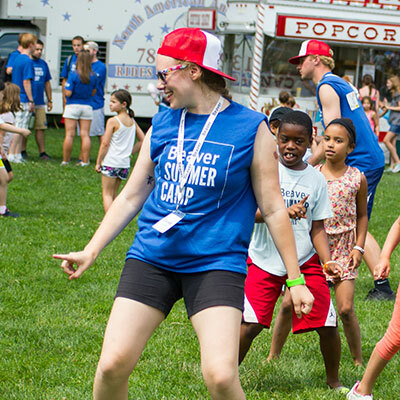 Favorite camp moment: Every year, I look forward to the 4th of July dance off! Interesting fact: I am training for a marathon this winter! 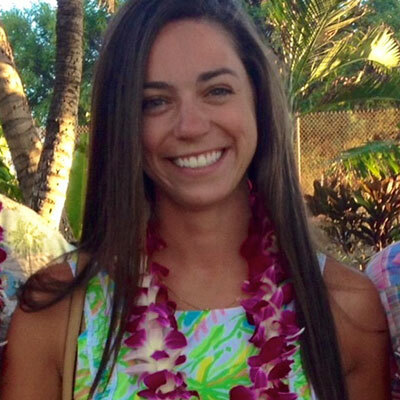 Gabriela Yurrita, Lower Camp Sports Specialist. Education: Associates Degree in Exercise and Health Sciences, getting my Bachelors now in Early Childhood Education. When not at Beaver: I work at Memorial Spaulding Extended day program. 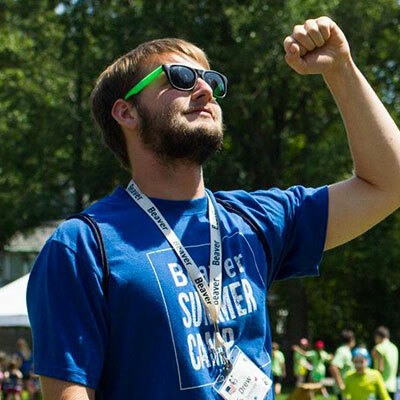 Favorite camp moment: I love that while being a specialist I get to interact with all the amazing campers and staff. Interesting fact: I used to be a model and I used to dance Irish step dance competitively. 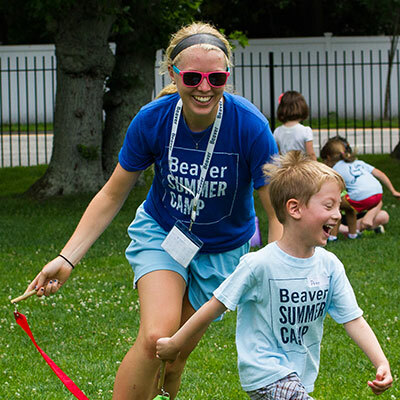 Years at Beaver: This coming summer will be my 5th year at Beaver Summer Camp! When not at Beaver: I have spent the last two months settling in with my new class of 7th grade students in Lexington. It is my fourth year at Clarke Middle school where I work with other members of the Beaver Summer Camp community! I have been spending time with family and friends and enjoying time outdoors. 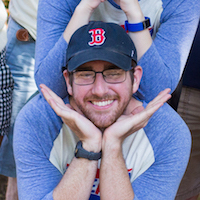 Favorite camp moment: It’s hard to pick a favorite moment because there are so many. What sticks out in my mind most are the comments that come from the four year olds each day. My favorites have included volunteering to be a flower girl in my wedding to requesting “Life is a Highway” when asked what song we should sing down the hall. Those are the moments I miss most when I’m not at Beaver. Interesting fact: I love spending time in Maine with family and friends any chance I get. When not at Beaver: I intern in a fourth grade inclusion classroom at an elementary school in Newton. Favorite camp moment: Winning the Golden Beaver with my Whalers! Interesting fact: I studied abroad in both Florence, Italy and London, England. When not at Beaver: I actively participate in the Theater program at my high school, South Stage, where I am both on stage, and behind the scenes as a crew member for costuming and makeup. 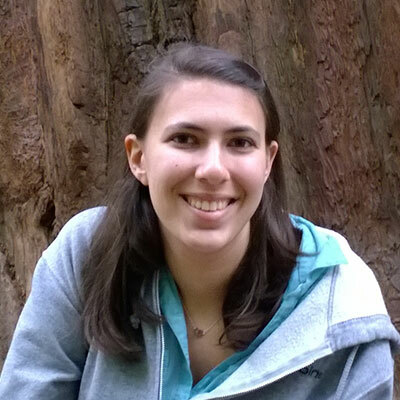 I am also on my Temple youth group board, and I participate in Regional Temple youth group events (NFTY). Favorite camp moment: As a camper, I loved dress up days, and I still do! Seeing everyone get dressed up in silly costumes for a theme day is so much fun! 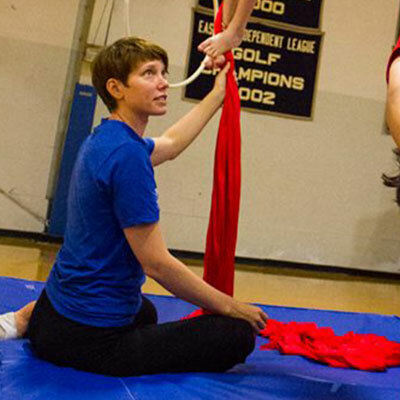 Interesting fact: I have been doing circus aerials for 8 years after I started at Beaver Summer Camp! It’s such a fun art, and I have Beaver to thank for showing it to me! 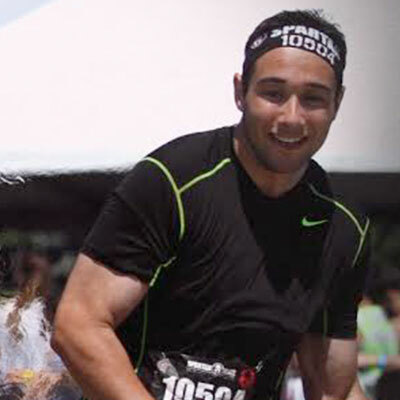 When not at Beaver: I’m a professional student studying to get my doctorate in Physical therapy. Favorite camp moment: Setting up and breaking down the adventure/challenge course because I got to learn and use the lobster claws and go all the way up on the course without a belay. During the camp season my favorite part was seeing all the kids wear different fun clothing for the theme days. Interesting fact: An interesting fact about me is at age 25 I quit my job and put myself back into school full time to pursue my dream of becoming a physical therapist. Education: Senior at Merrimack College majoring in Human Development, Elementary Education with a minor in Moderate Disabilities. 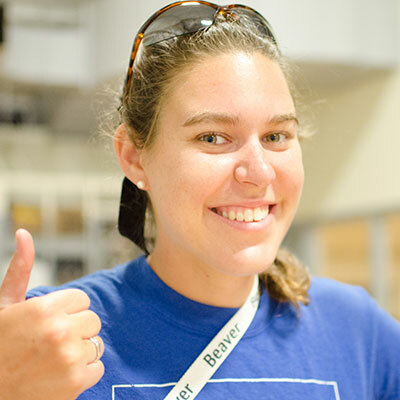 When not at Beaver: I’m studying at Merrimack College and volunteering with students at the Wetherbee Elementary School in Lawrence, MA where I teach an after school science program. 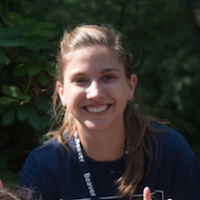 Favorite camp moment: I love the first day of each session of camp because I get to meet all the new campers as well as continue to get to know the returning ones! Interesting fact: I am the fifth of six girls in my family! When not at Beaver: I like to travel, read, and ski. Favorite camp moment: During archery one of my campers became discouraged when he couldn’t hit the target, but on his very last day after weeks of hard work he got a bullseye. He spent the rest if the day smiling. Interesting fact: I’ve fed baby giraffes.